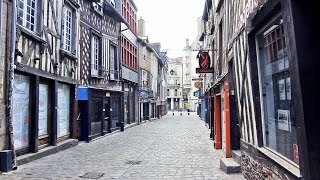 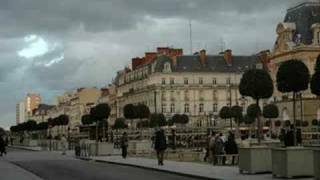 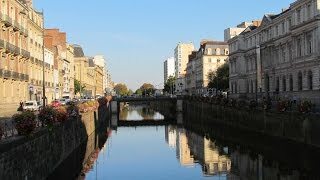 Rennes (French: [ʁɛn]; French: Rennes, Gallo: Resnn, Breton: Roazhon, Latin: Condate, Civitas Redonum) is a city in the east of Brittany in northwestern France at the confluence of the Ille and the Vilaine. 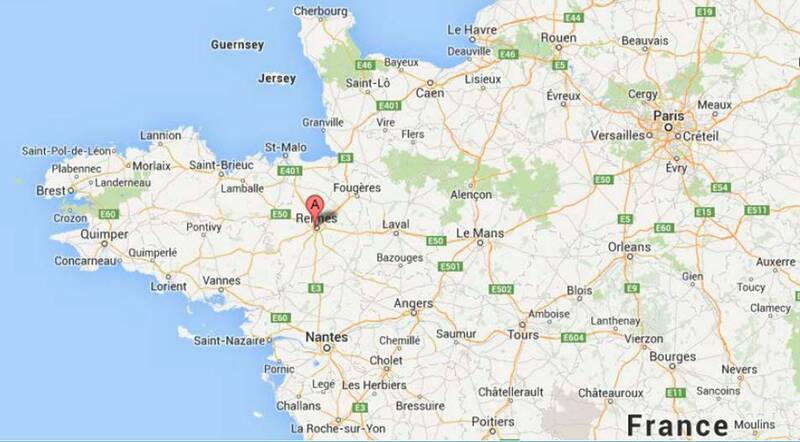 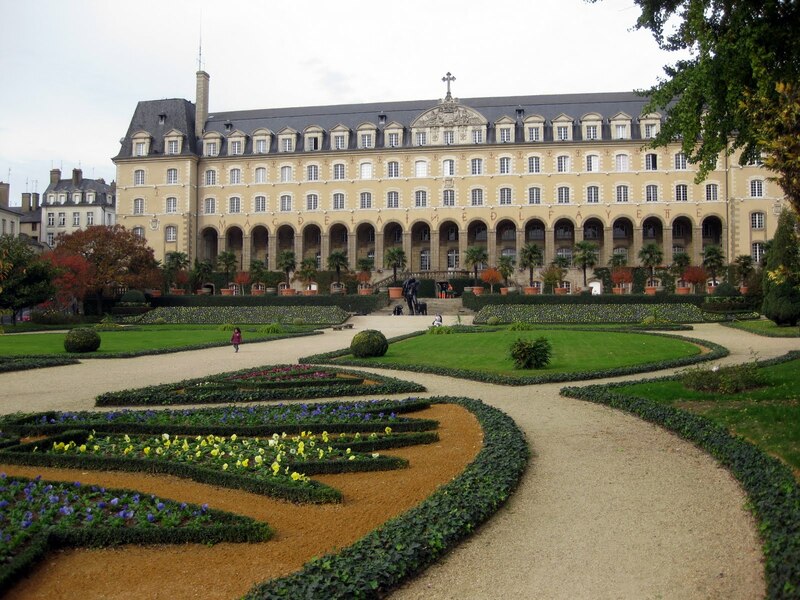 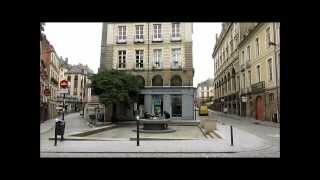 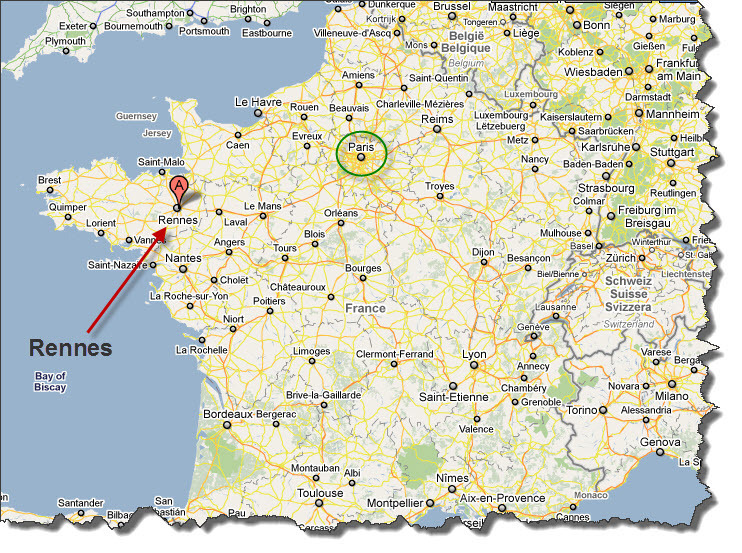 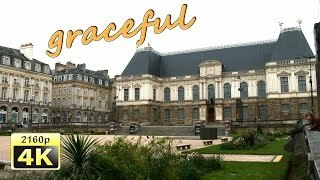 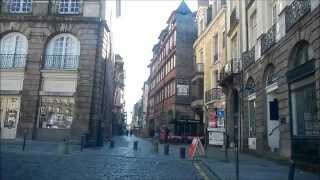 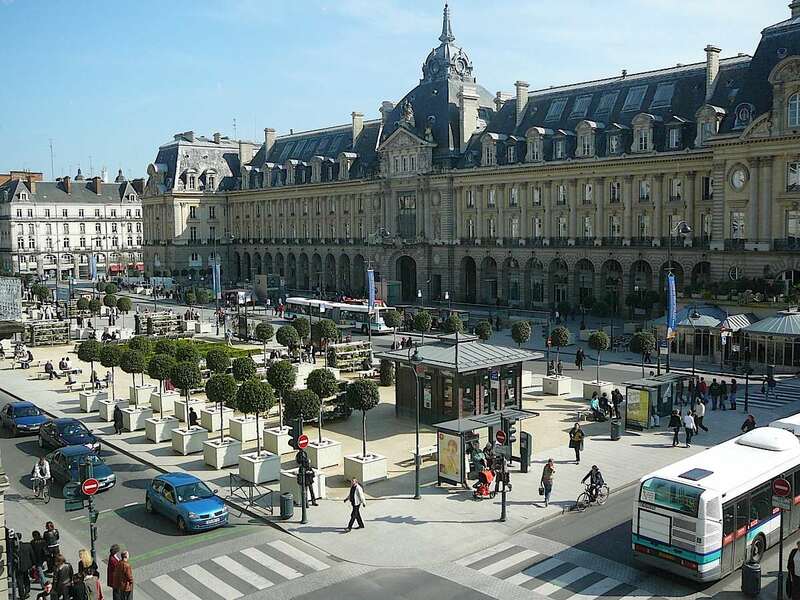 Rennes France Hotels in map. 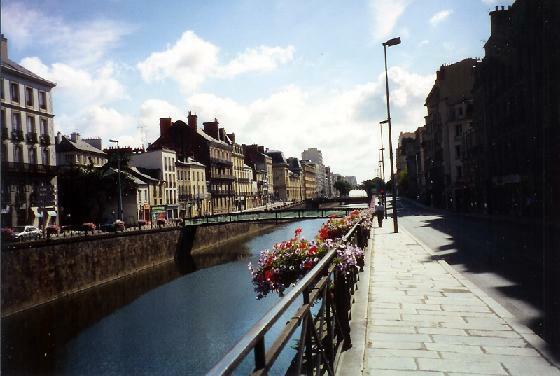 Weather for Rennes France with a 5 to 10 day forecast.